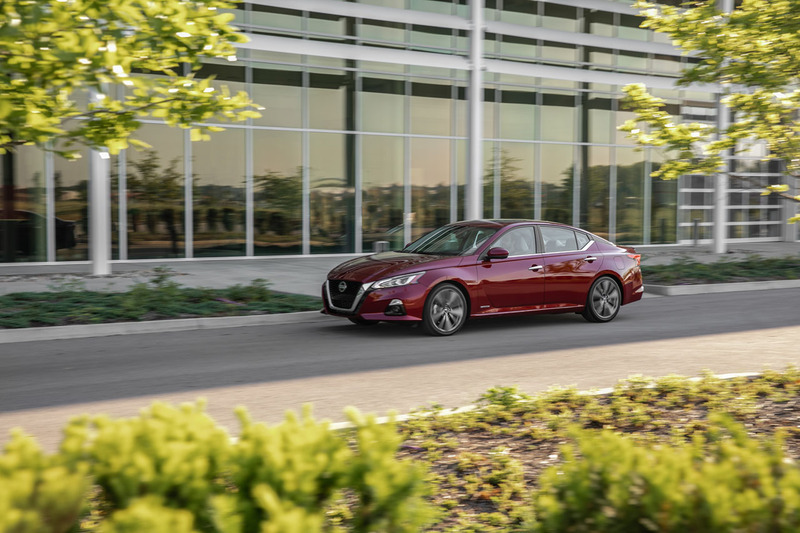 Mid-size sedan sales may be on a downward trend, but the once dominant market segment still makes up a significant portion of most mainstream brands’ sales volumes, so therefore they remain a critically important ingredient for overall success. 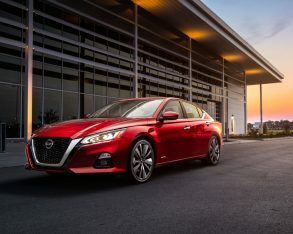 To put this in perspective, Nissan sold 16.7 percent more Altima mid-size sedans than Sentra compact four-doors in the U.S. last year, with 254,996 examples of the former and 218,451 of the latter delivered. 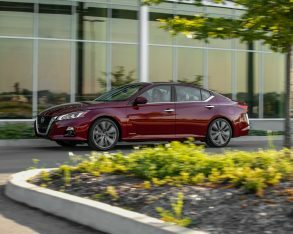 Here in Canada the numbers are reversed at 6,626 for the Altima and 13,883 for the Sentra, but the larger, pricier car is more profitable, so it nevertheless remains an important model in the lineup. 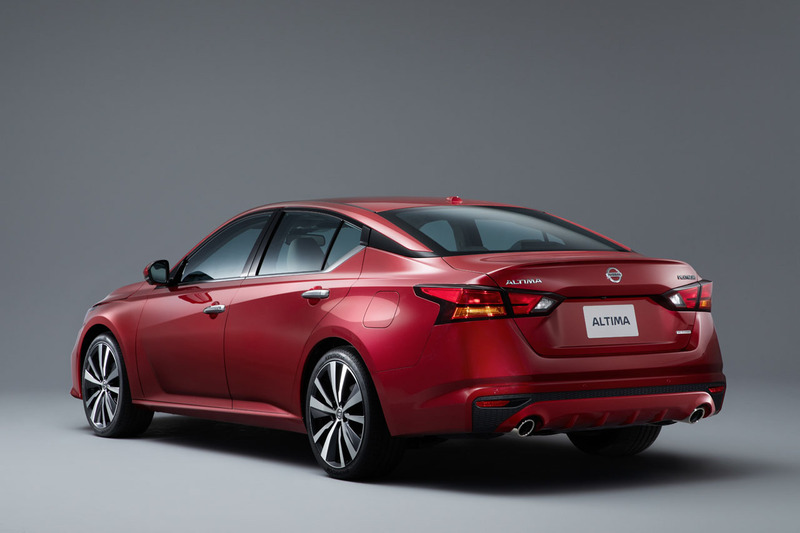 Like many in this segment, Altima numbers have taken a hit in recent years. 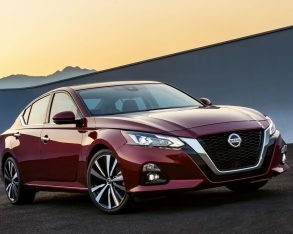 In fact, they’ve been steadily sliding for decades, the mid-size Nissan having lost 64.2 percent in sales volume over the past decade and a half, 36.8 percent of which was only in the last five years. 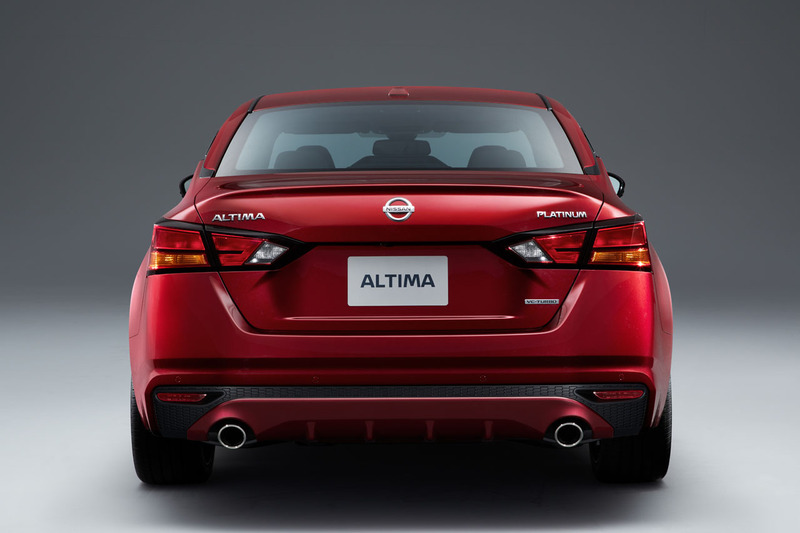 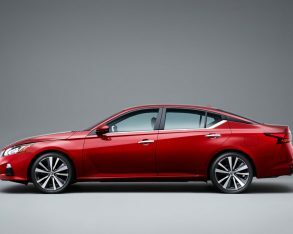 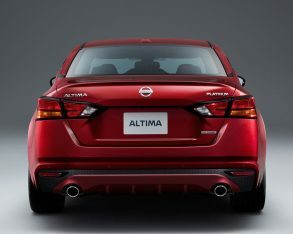 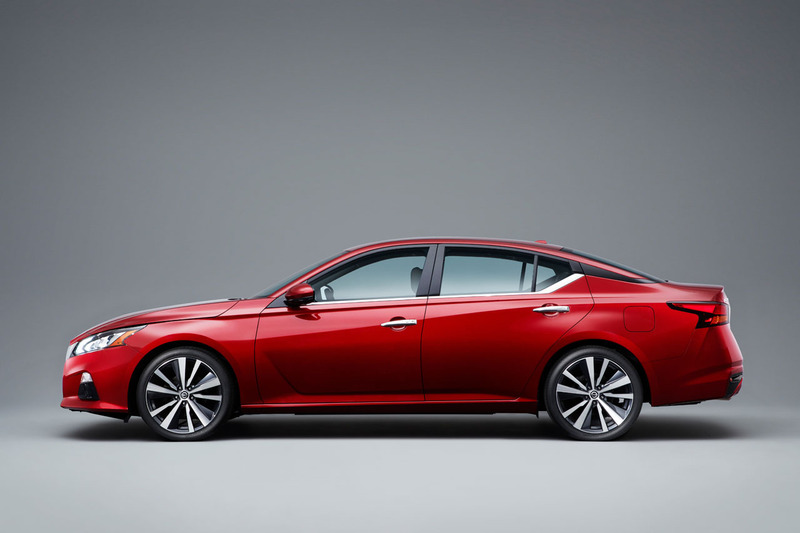 That’s almost as long as the current fifth-generation Altima has been with us, its production starting in May of 2012. 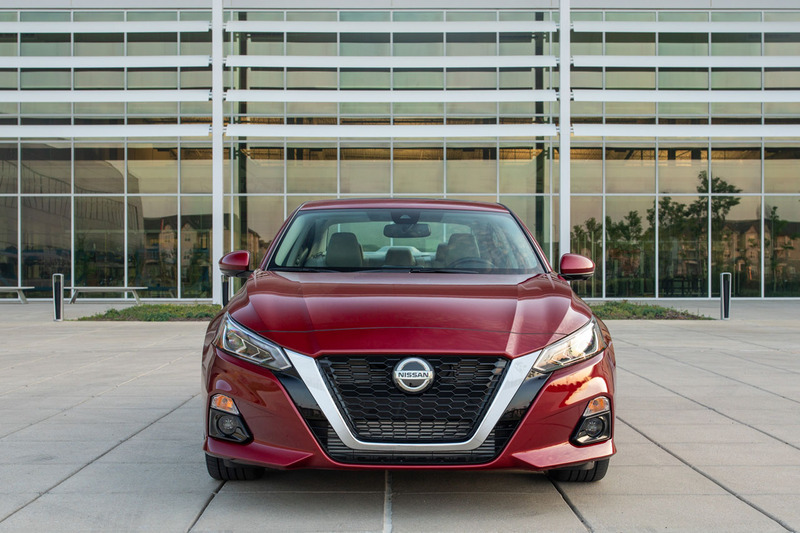 The mid-size four-door received a dramatic facelift for the 2016 model year, adapting the brand’s new Vmotion grille and other stylish improvements, but three more years of availability means the time for change has come once again. 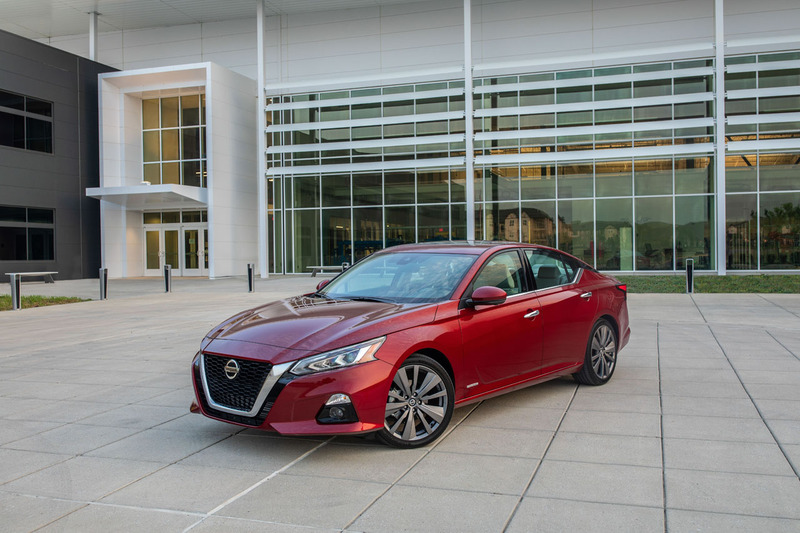 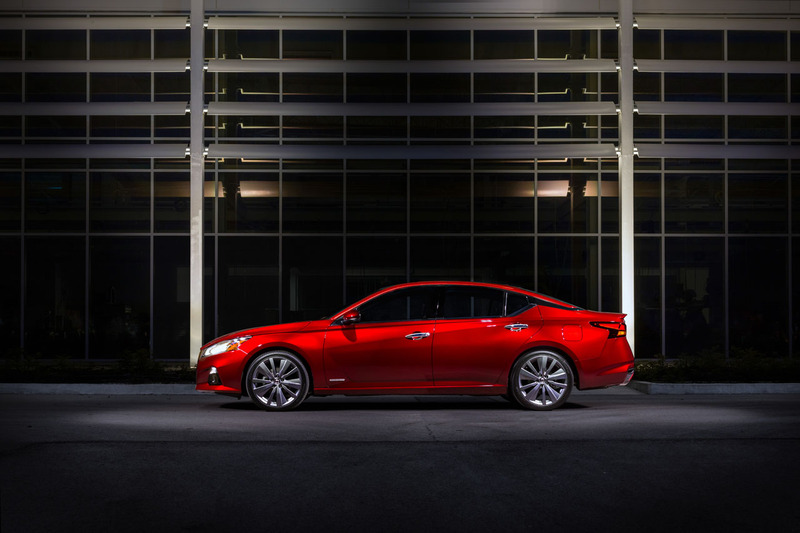 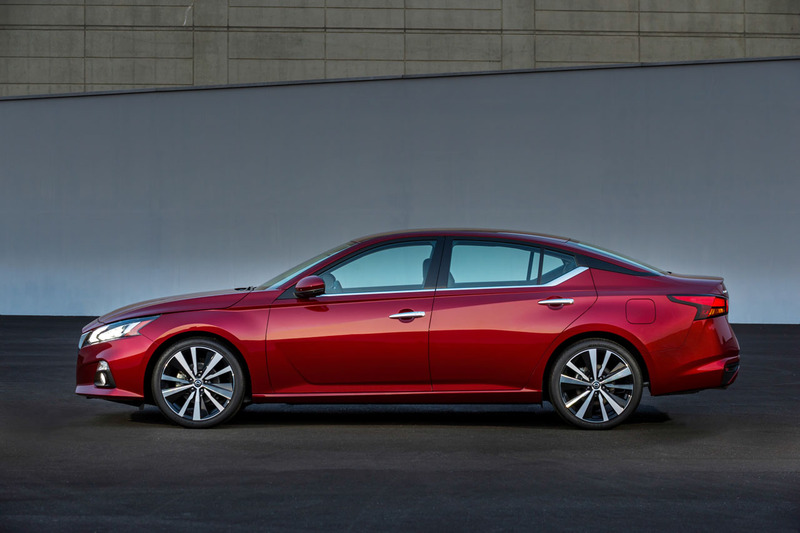 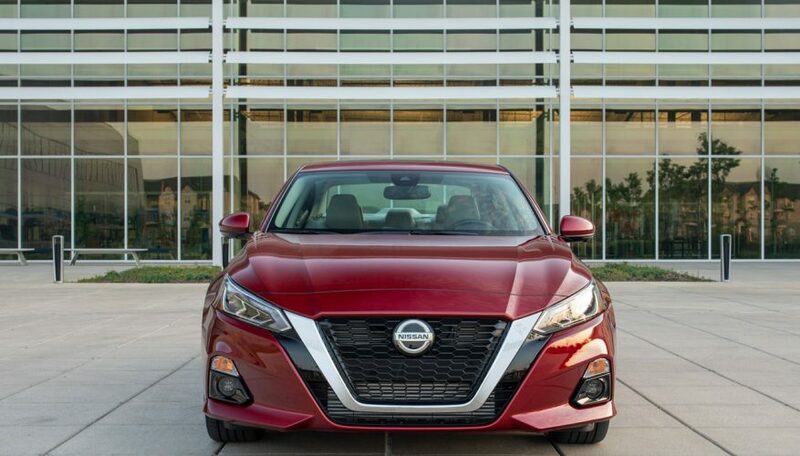 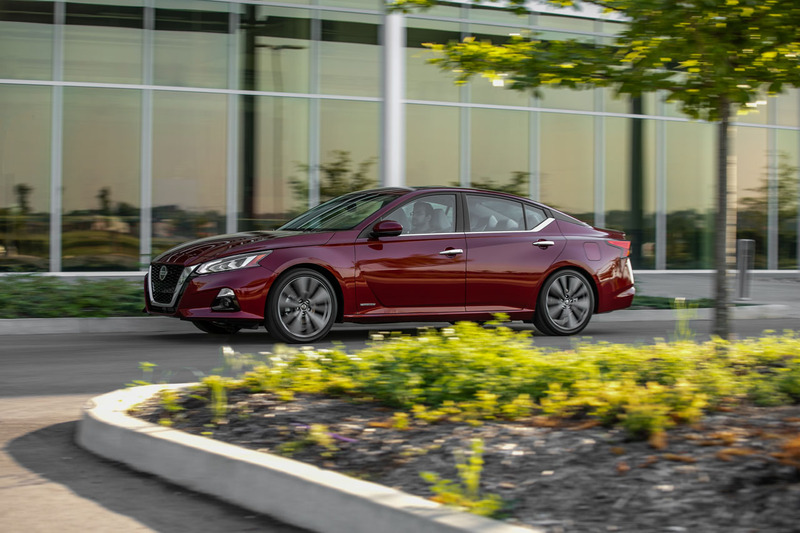 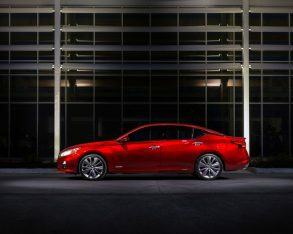 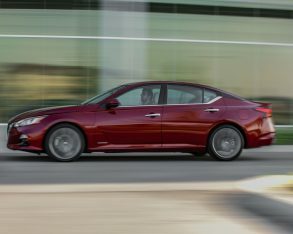 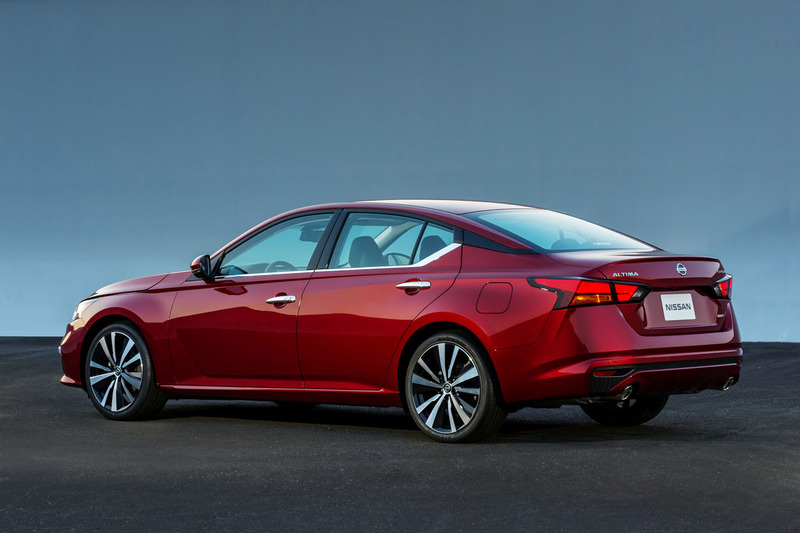 Enter the 2019 Nissan Altima, a much bolder looking mid-size four-door sedan that should please fans of the nameplate that have been looking forward to an update. 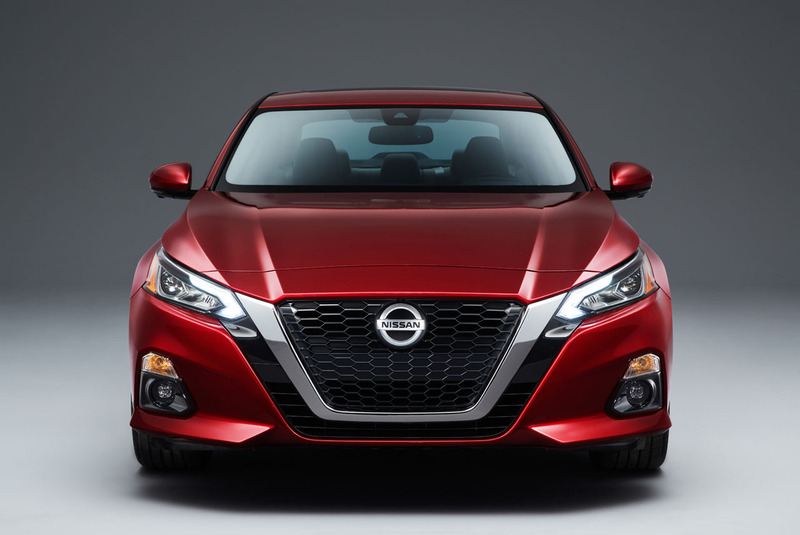 It now wears Nissan’s Vmotion 2.0 grille, which is a reshaped version of the now trademark Nissan grille design. 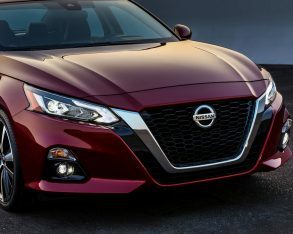 Basically the “V” shape of the new Altima’s grille has been flattened on the bottom to form more of a “U”, just like other recent Nissan redesigns. 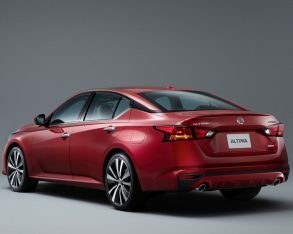 Also, following current trends that grille has grown to epic proportions, giving the car a grander, more premium look. 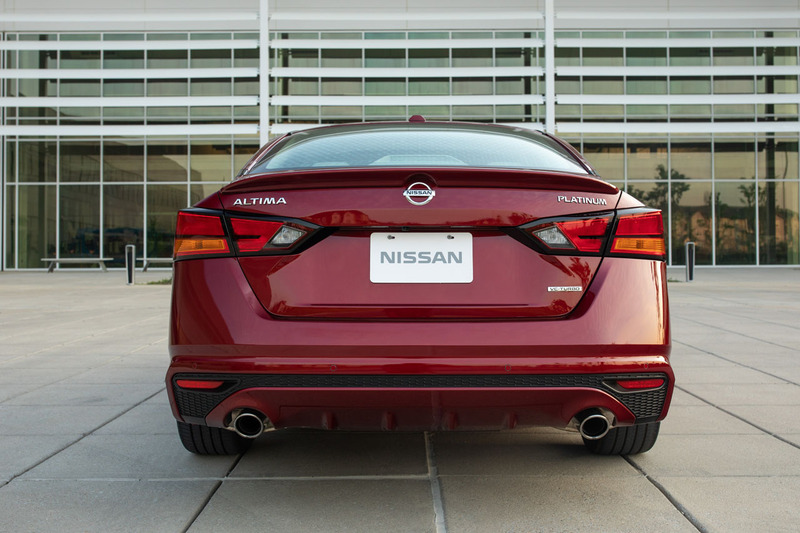 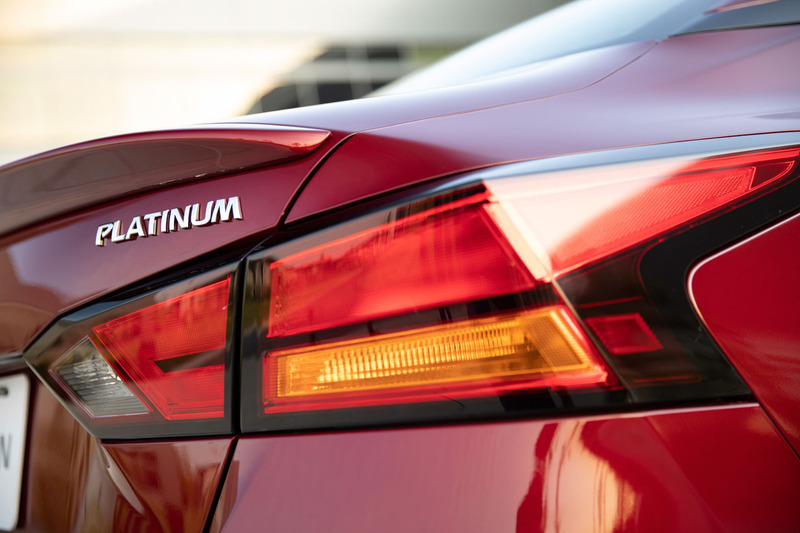 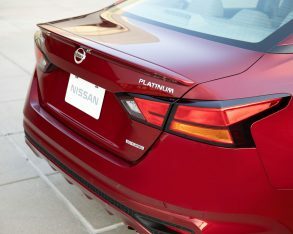 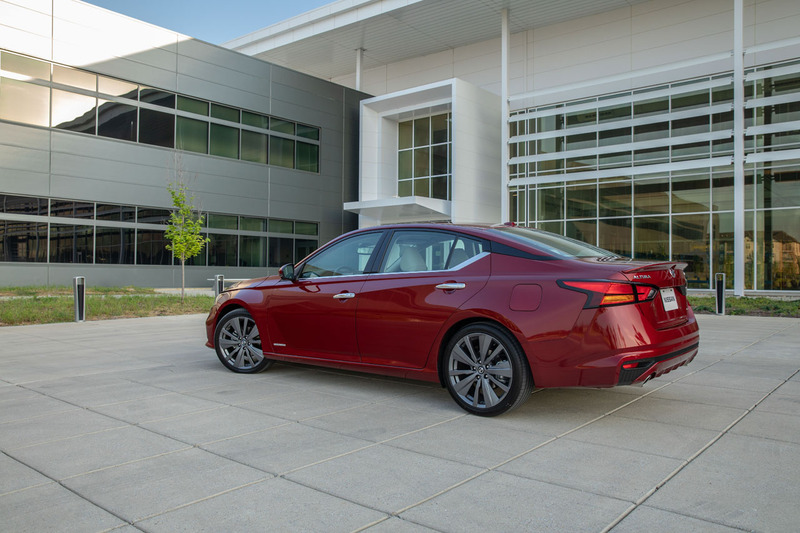 Additionally, new LED headlamps and taillights look sharper and more sophisticated, while the rear C-pillars feature a narrow glossy black strip for a floating roof effect, similar to that on the brand’s flagship Maxima luxury sedan. 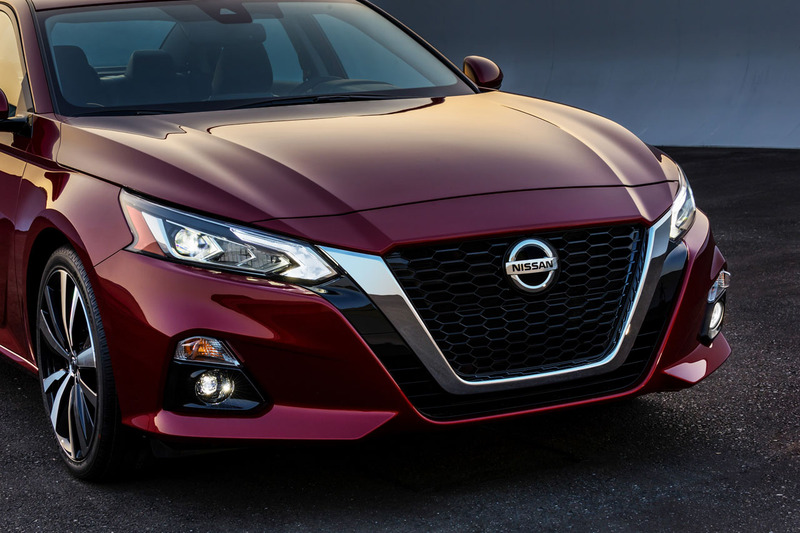 From front to back the new look is hardly subtle, but it was tastefully penned so should be widely accepted by Altima owners and newcomers alike. 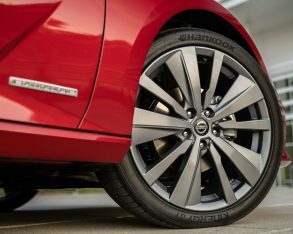 The updated model is 25 mm (1.0 in) longer, 23 mm (0.9 in) wider and 28 mm (1.1 in) lower than the car it replaces, giving it a sportier stance all-round, while its wheelbase has grown by 48 mm (1.9 in). 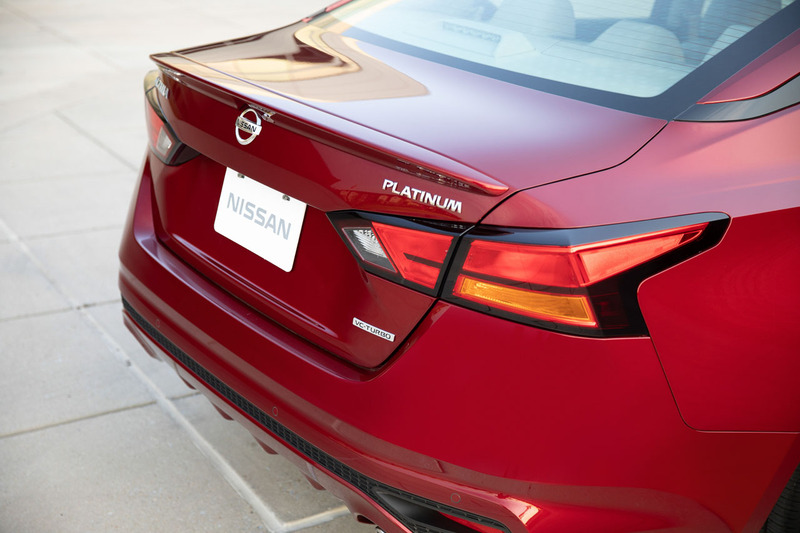 The sleek sheetmetal helps Nissan achieve a slippery 0.26 coefficient of drag, improving highway fuel economy while reducing wind noise, plus its larger dimensions provide more interior room all-round. 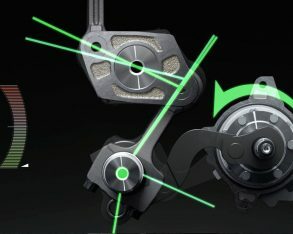 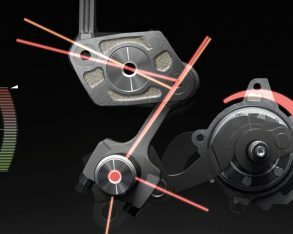 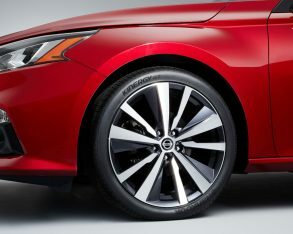 Additionally, the wheels have been pushed farther to each corner, adding to its athletic appearance while theoretically providing more stability at high speed and a better ride, but we’ll have to wait for a test drive before confirmation. 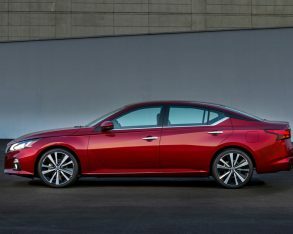 That should happen shortly after the updated Altima arrives this fall, at which point we’ll also be able to advise on its reportedly quieter, smoother and more efficient 2.5-litre four-cylinder engine, now 9 horsepower and 3 lb-ft of torque stronger than the outgoing engine at 182 horsepower and 178 lb-ft; its revised Xtronic CVT that gets an expanded lock-up area for improved fuel economy, plus available paddle shifters; and its standard all-wheel drive. 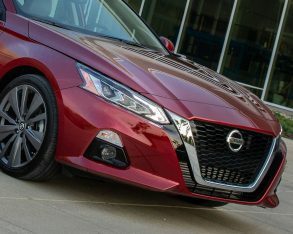 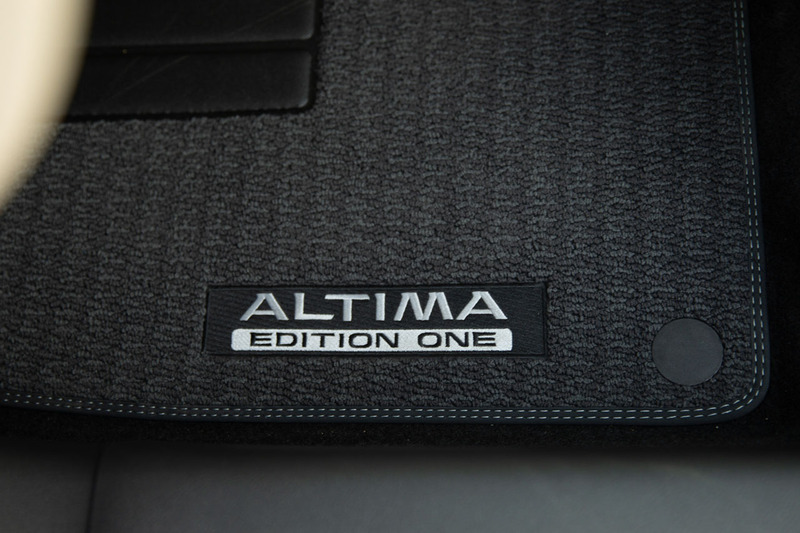 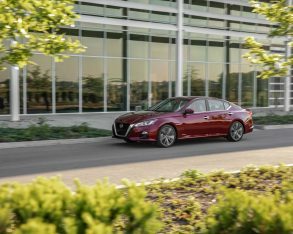 Yes, for the first time ever the 2019 Altima won’t be available with front-wheel drive, at least not in Canada. 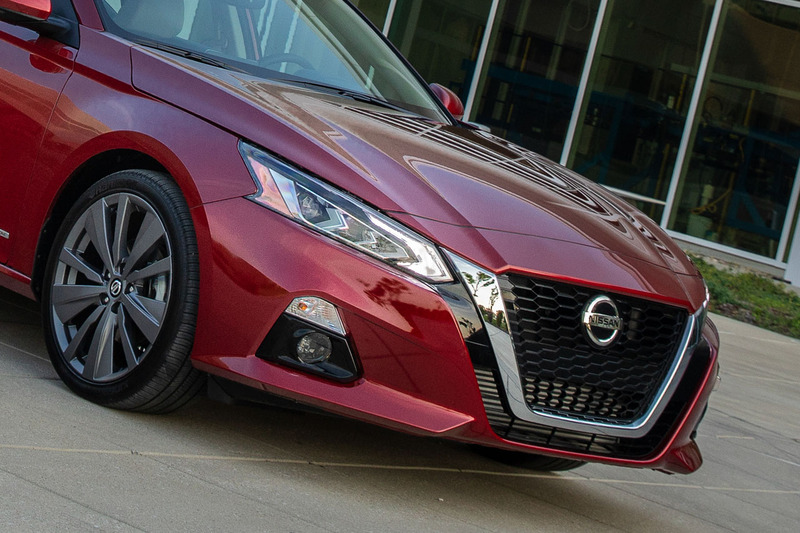 This is a bold move for the brand’s Canadian division, but it certainly separates it from most competitors that don’t offer AWD at all. 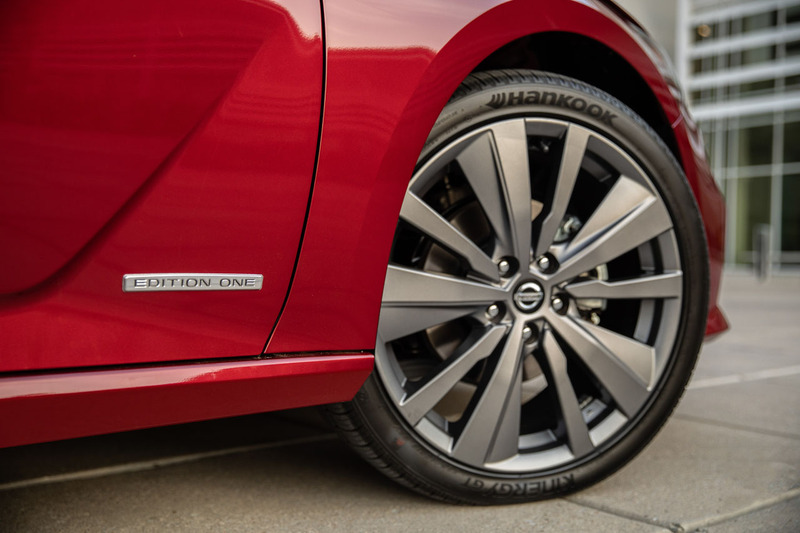 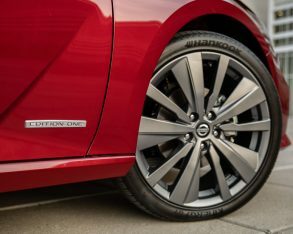 Dubbed Intelligent AWD, it features an advanced torque split design that automatically distributes power from 100 percent up front and zero at the rear, all the way to an even division of 50 percent front to rear. 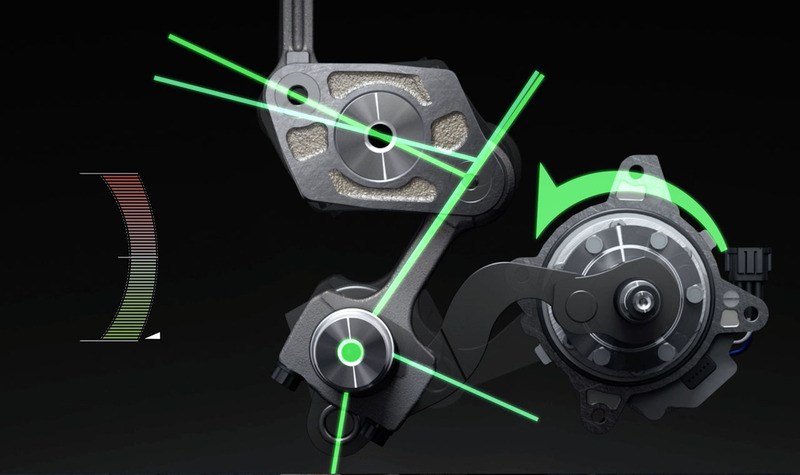 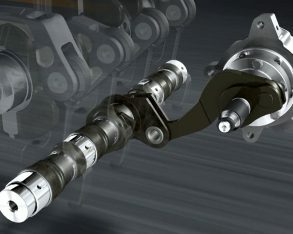 The bias depends on road conditions and resulting wheel slippage, with the default being front-wheel drive to save fuel. 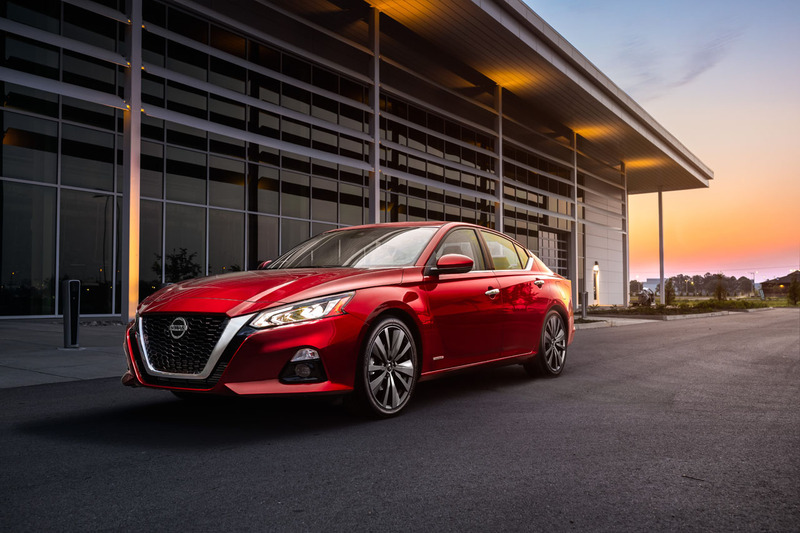 Nissan says the new AWD system works seamlessly with the Altima’s standard limited-slip differential too, plus its Hill Start Assist system. 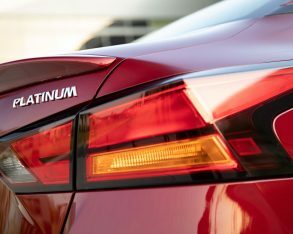 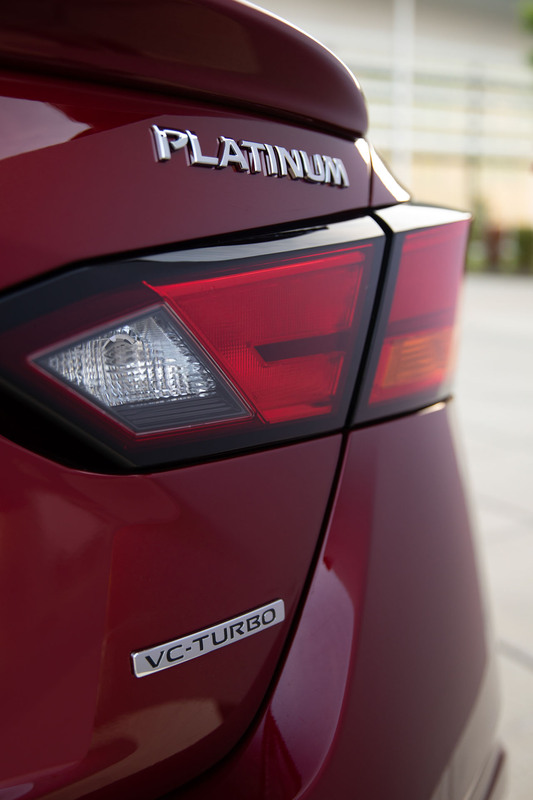 Currently, Ford offers AWD with its 2.0-litre Ecoboost engine, found optionally in its near-premium trimmed Titanium and Platinum non-hybrid models, plus standard on its performance-oriented Fusion Sport, a 325 horsepower beast that’s a bit of an anomaly in this mostly fuel-efficiency focused segment, while the Subaru Legacy is the only mid-size sedan entrant to provide standard AWD, and it’s a minor player in Canada’s market with last year’s volume sitting at just 2,451 units compared to the Altima’s 6,626, let alone the Honda Accord’s 13,504 deliveries and the Toyota Camry’s 14,574. 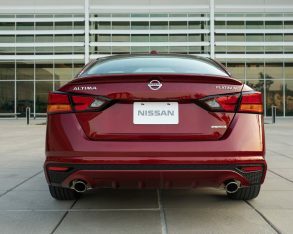 The Subie actually brings up the rear in this 10 model strong segment, but Nissan no doubt isn’t feeling too proud about besting its fellow countryman, because it only sits sixth in sales, with the (soon to be cancelled) Ford Fusion in third with 9,736 deliveries in 2017, the Chevrolet Malibu in fourth with 8,152, and the Hyundai Sonata in fifth with 7,827. 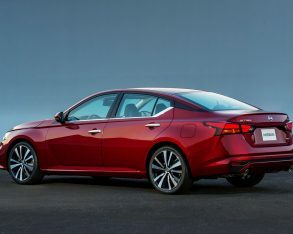 Amongst the stragglers is the Kia Optima with 4,496 down the road last year, Volkswagen Passat (and CC) with 4,145, Chrysler 200 (no longer available) with 2,842, and Mazda 6 with 2,541. 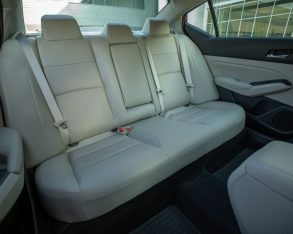 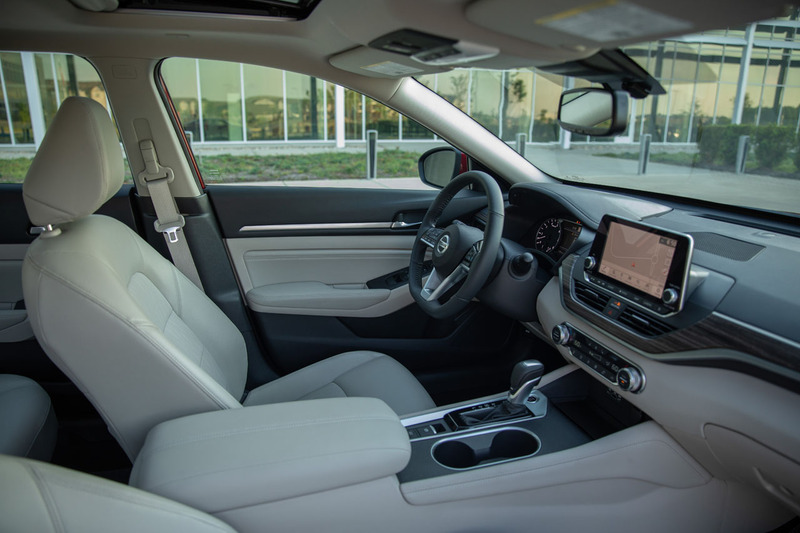 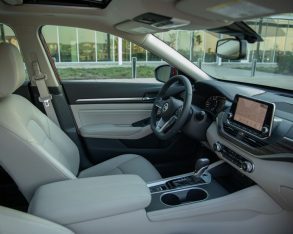 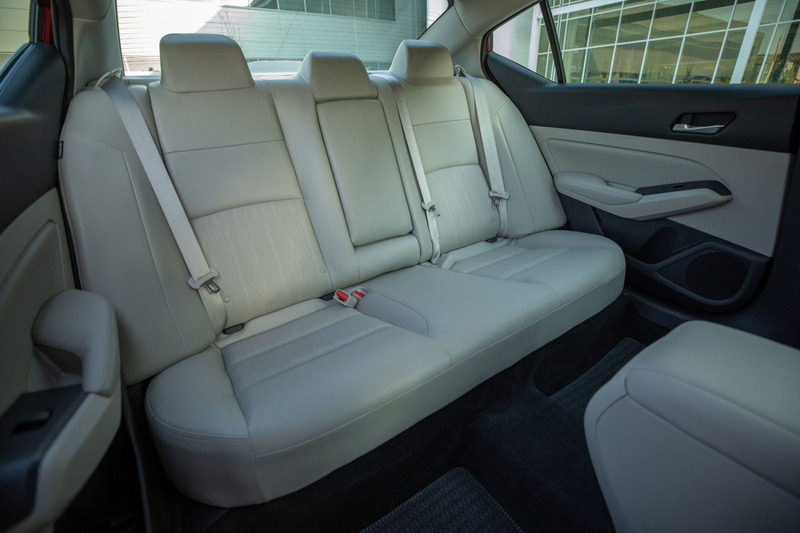 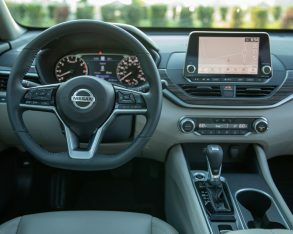 Time will tell if all the changes made to the new Altima will push it further up the sales chart, but a quick tour of the interior makes its prospects look promising. 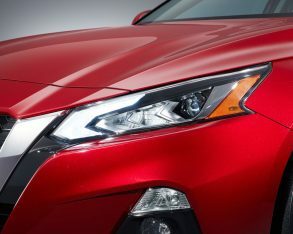 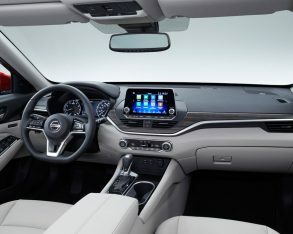 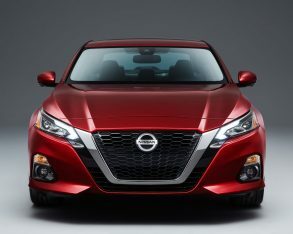 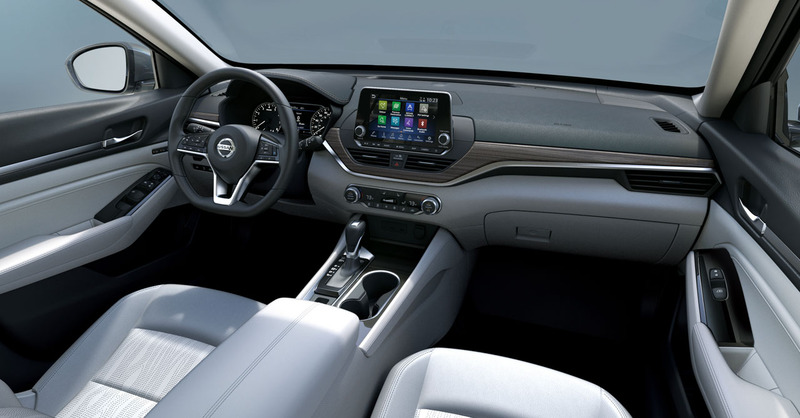 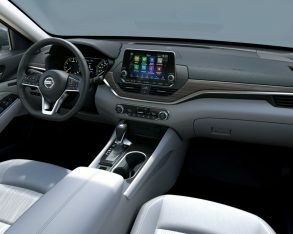 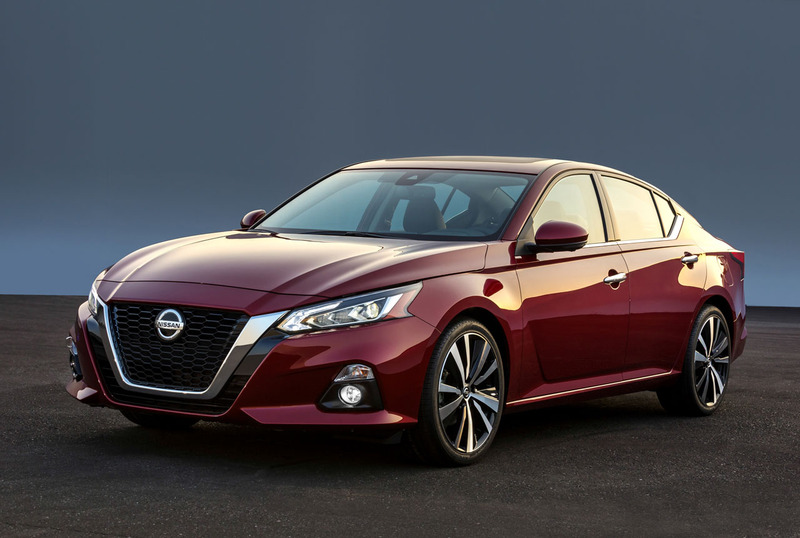 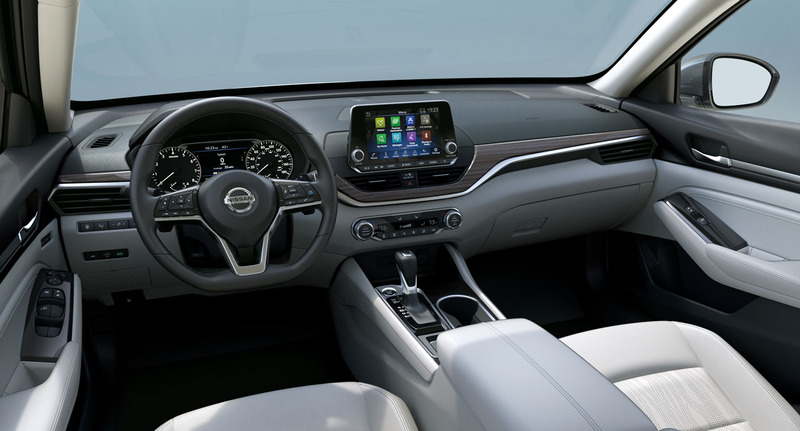 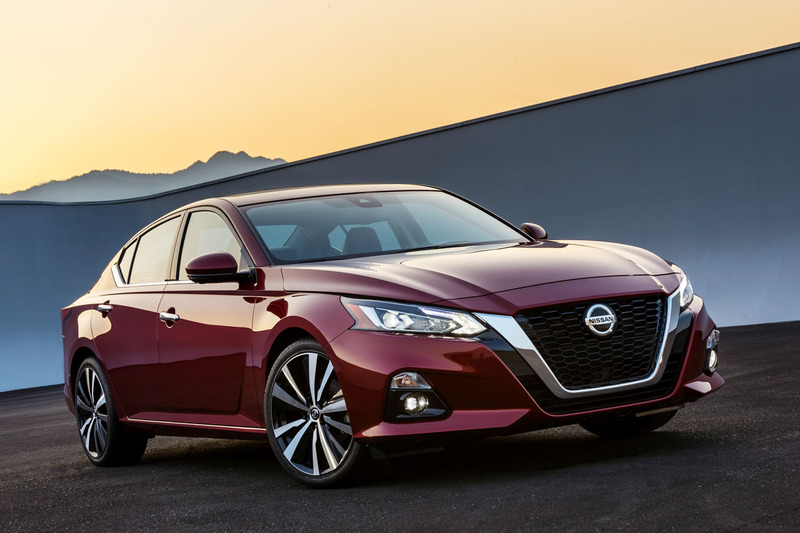 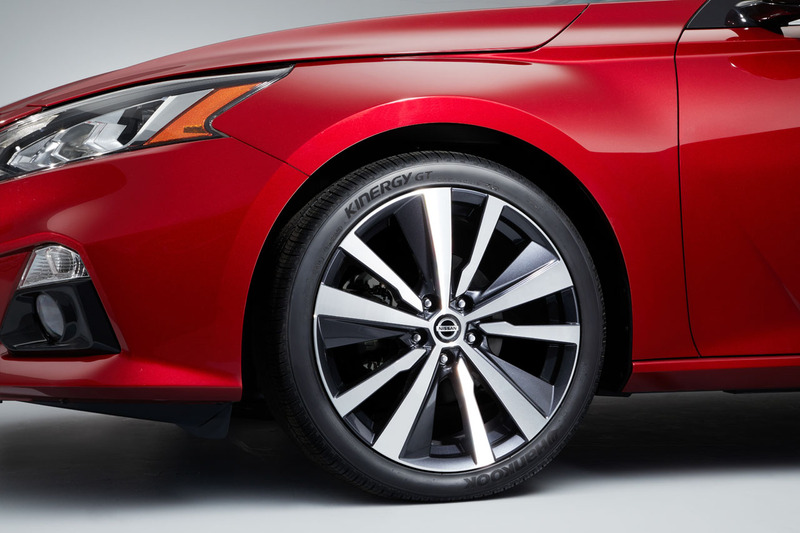 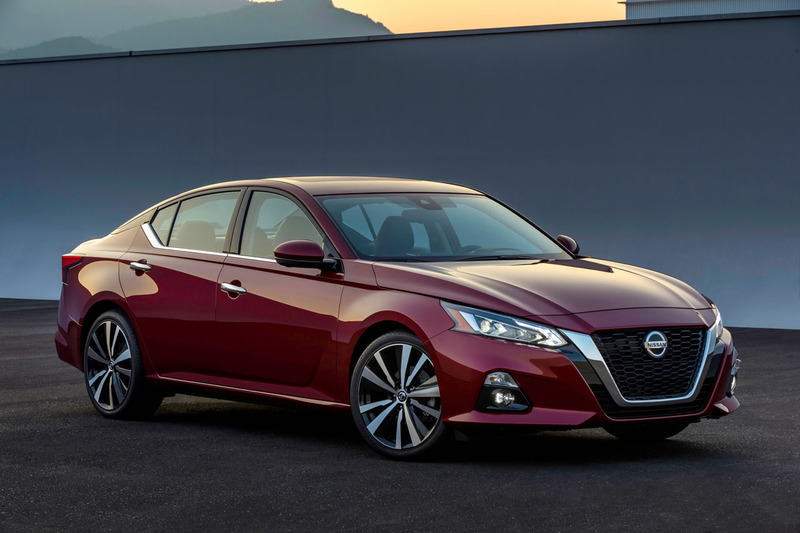 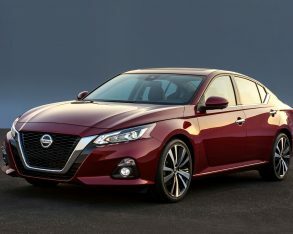 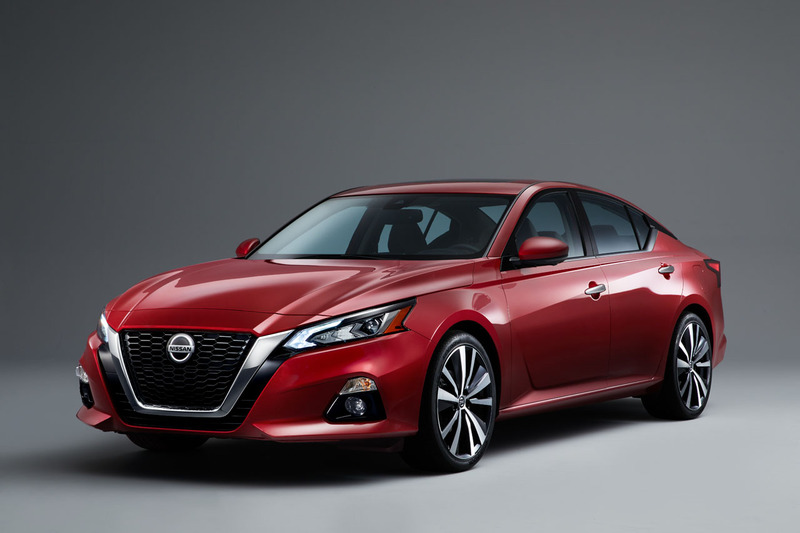 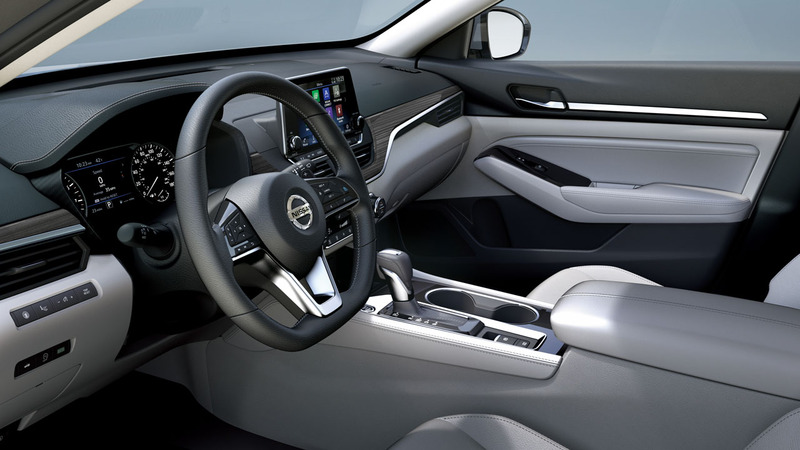 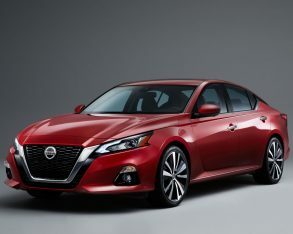 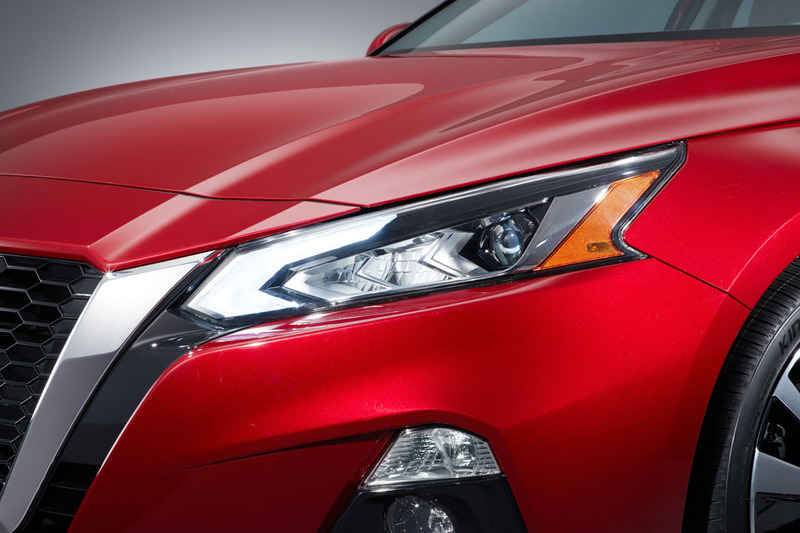 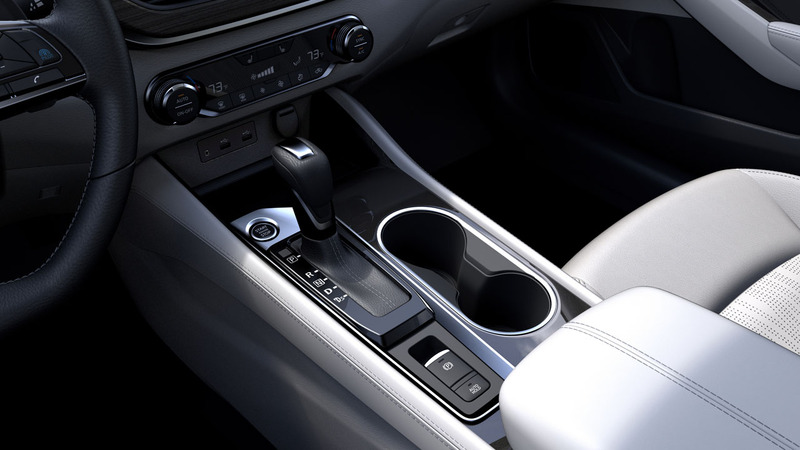 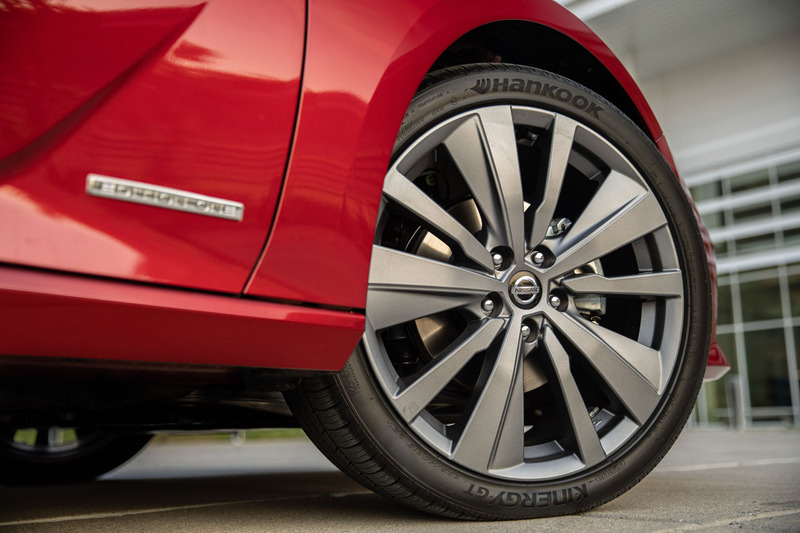 Nissan promises a sporty yet sophisticated cabin that replaces traditional chrome embellishment with matte chrome accents and satin finishes, while there’s a bit less of each than with previous Altima models for a more modern look. 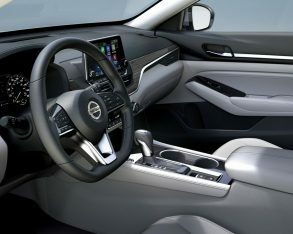 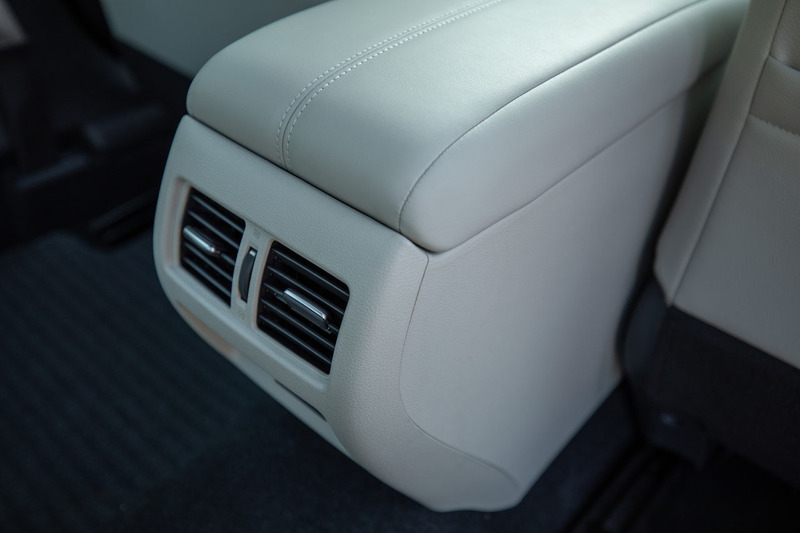 This said it’s not a breakthrough design, but instead features a lower dash top resulting in an airier, more open ambience, the entire instrument panel tastefully minimalist, seeming to naturally flow from one element to the next. 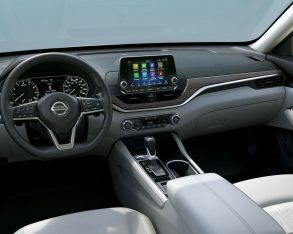 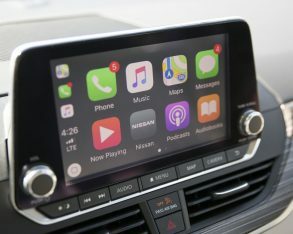 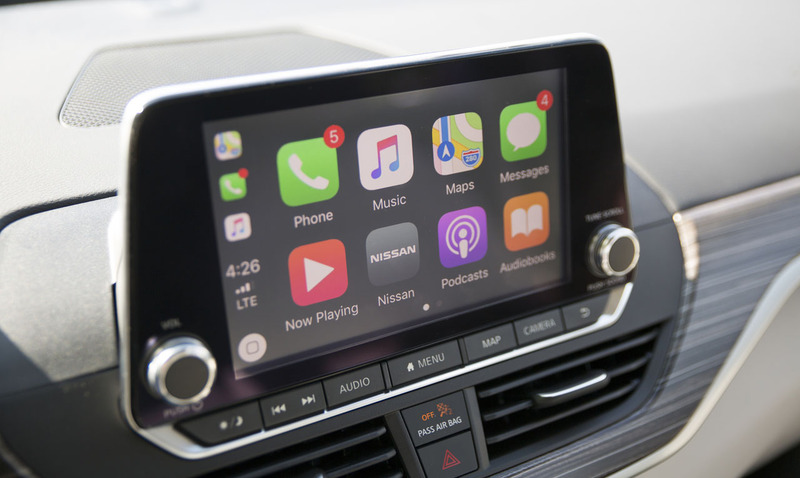 Likewise it’s almost completely devoid of clutter, with most centre stack controls housed in a large 8.0-inch fixed tablet-style infotainment touchscreen protruding upward from the dash top, this complete with Apple CarPlay, Android Auto, a rearview camera, and more. 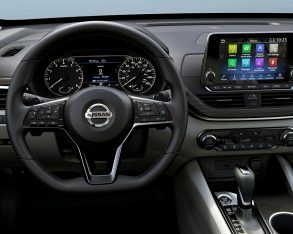 A nicely sorted dual-zone automatic climate control interface sits on its own just below, while the driver gets a dedicated full-colour 7.0-inch TFT multi-information display within the gauge cluster. 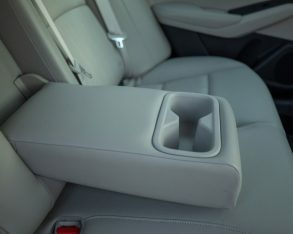 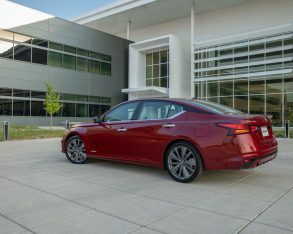 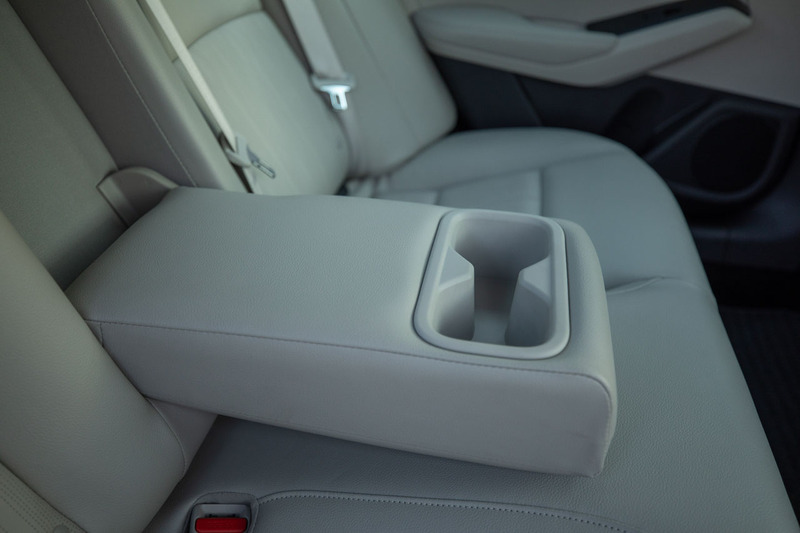 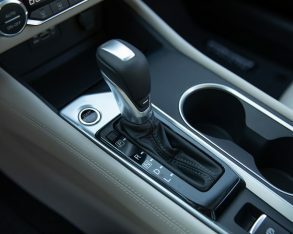 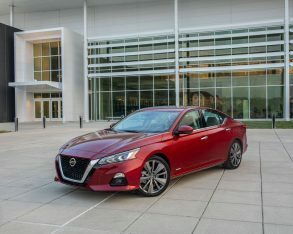 Nissan says it put special emphasis on giving all of the Altima’s switches and controls “an intuitive, effortless feel and natural operation,” so we’re looking forward to experiencing the result of this concentrated effort, while the NASA-inspired Zero Gravity seats have our curiosity piqued as well. 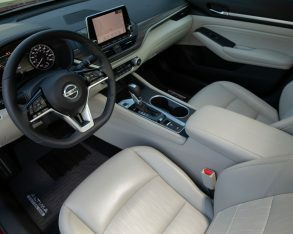 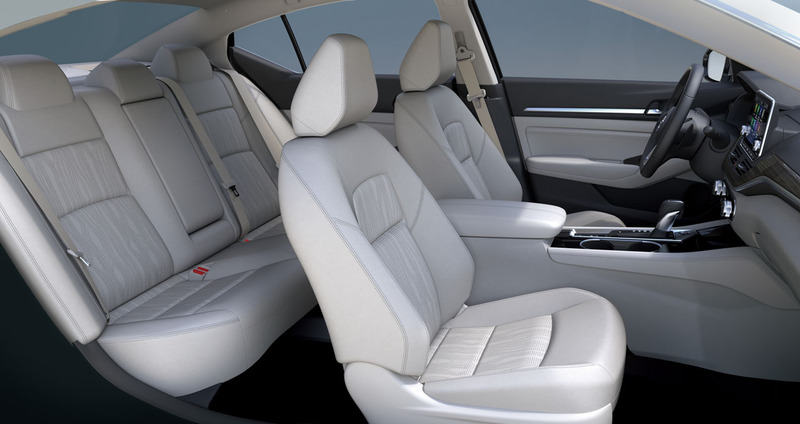 Nissan claims these are especially good at providing long driving range comfort thanks to dual-density foam, plus some extra bolstering is said to improve support while driving around town. 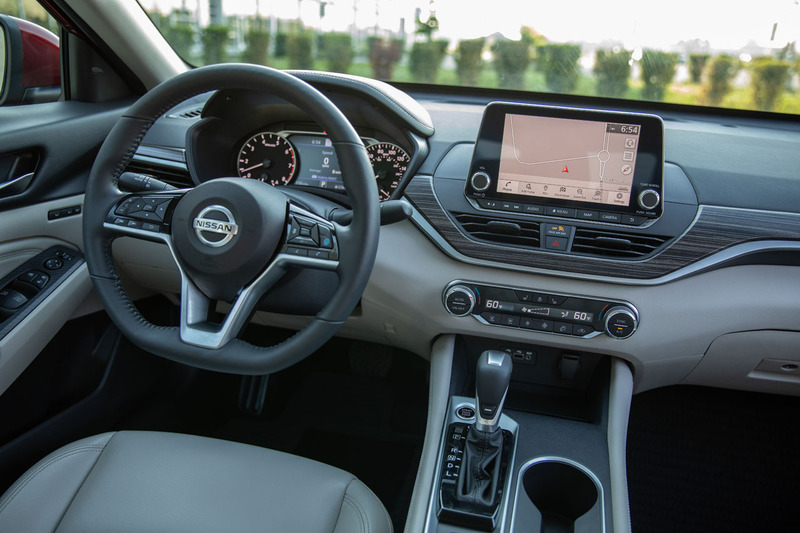 Something else that sets the Altima apart from key rivals is Nissan’s ProPilot Assist semi-autonomous driving technology. 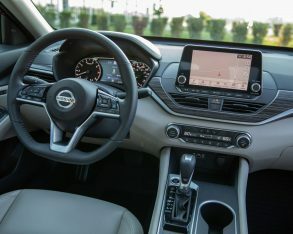 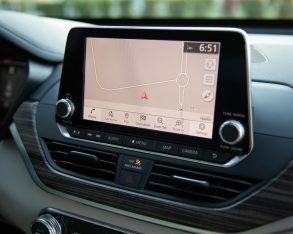 To be clear, ProPilot Assist doesn’t turn your Altima into a self-driving autonomous vehicle, but instead helps to keep drivers in the middle of a chosen lane by adjusting the steering automatically, has the ability to navigate stop-and-go traffic, and maintains set speeds and distances to vehicles ahead, simply by pressing two buttons. 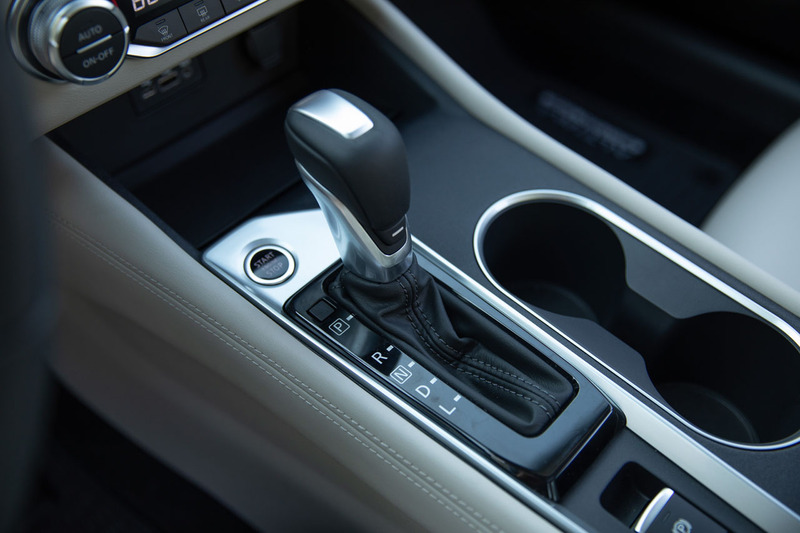 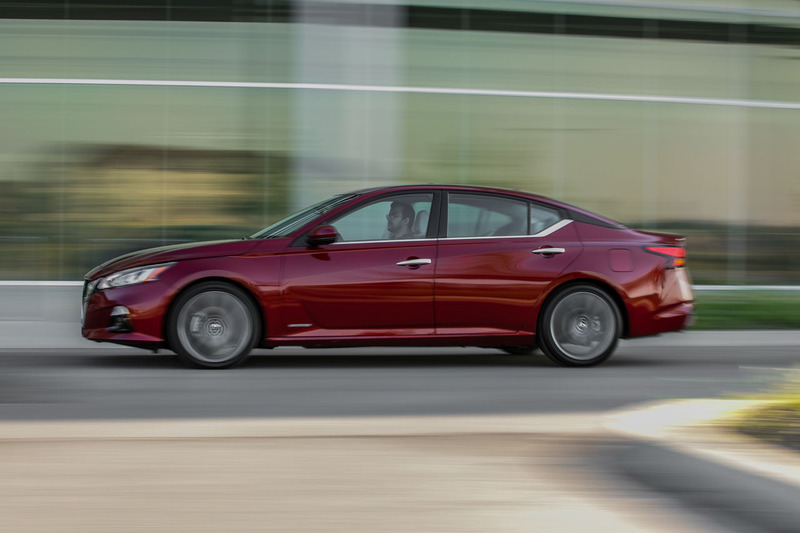 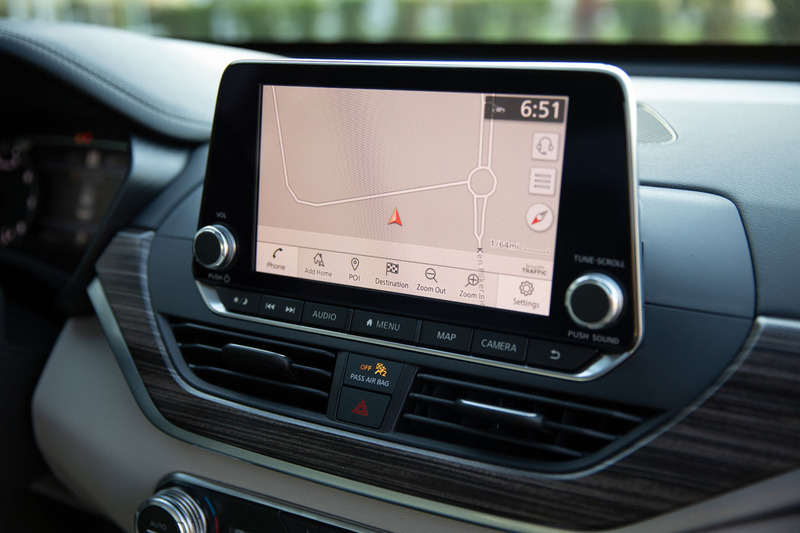 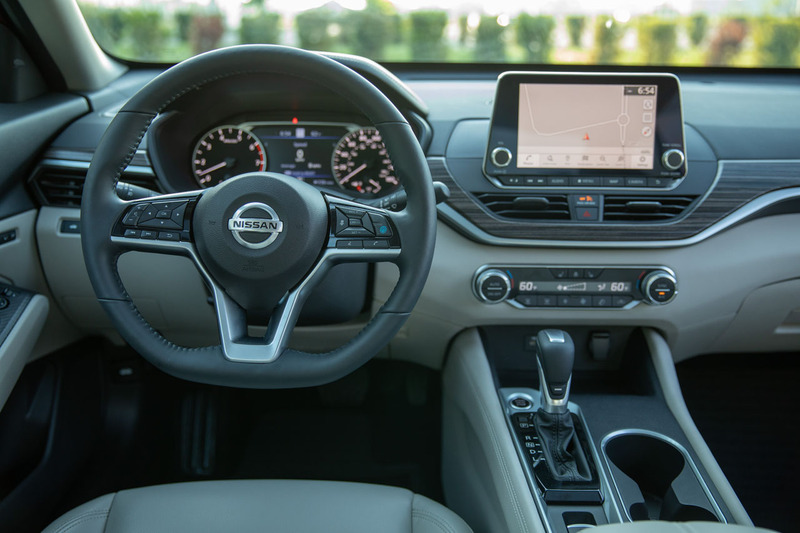 Basically, all you need to do is activate the system and then set the adaptive cruise control, at which point the Altima will steer itself as long as your hands are still touching the wheel. 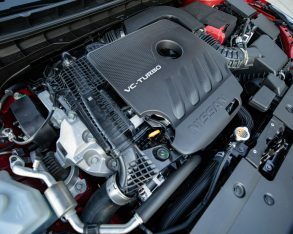 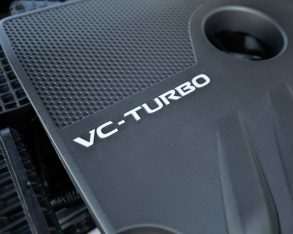 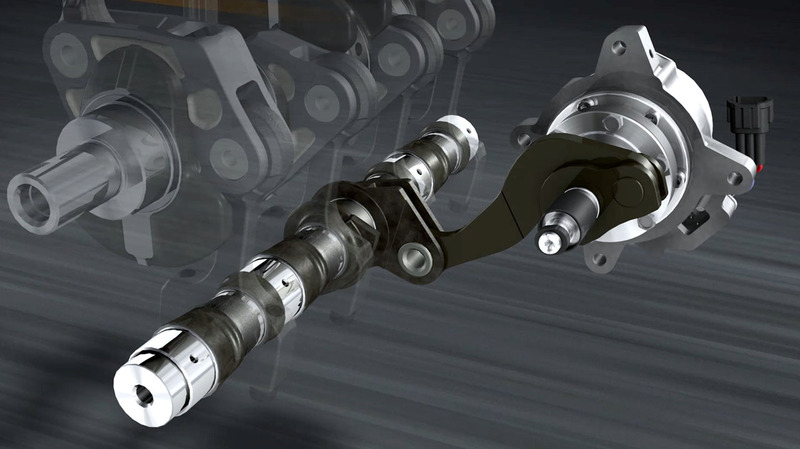 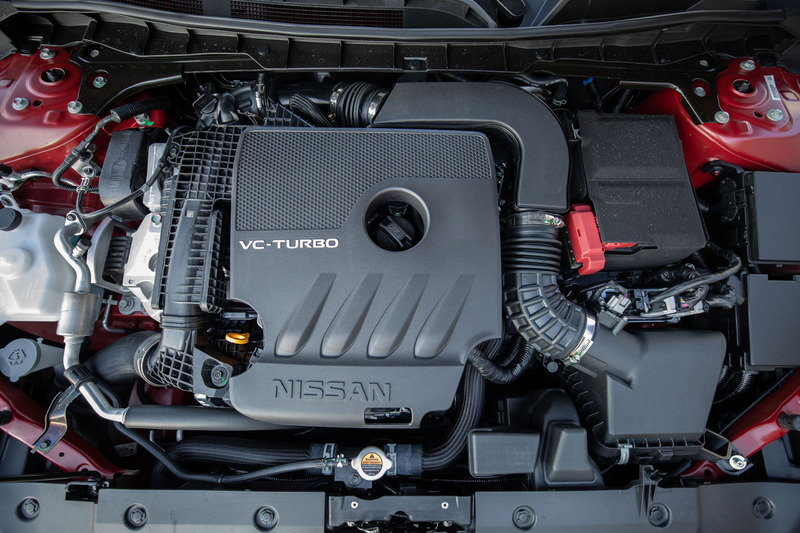 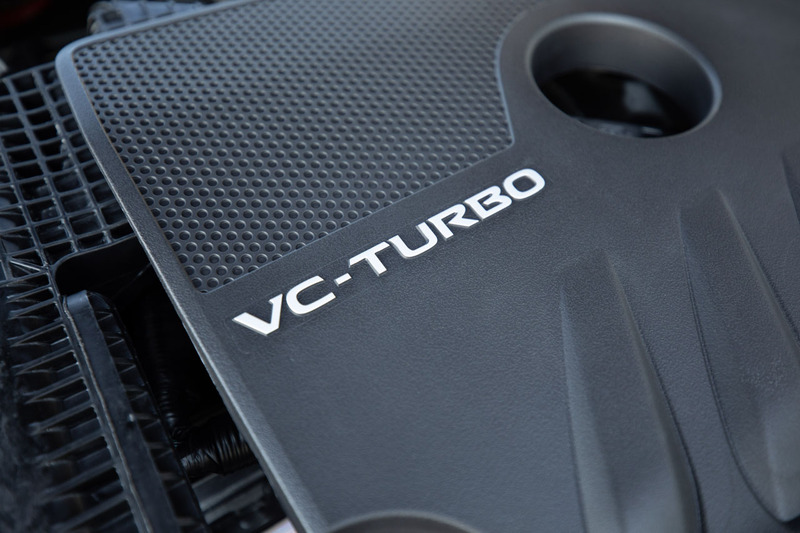 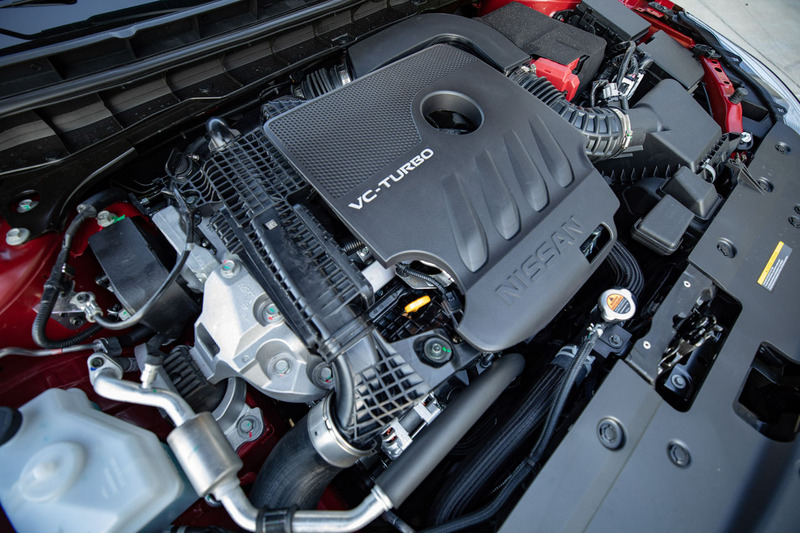 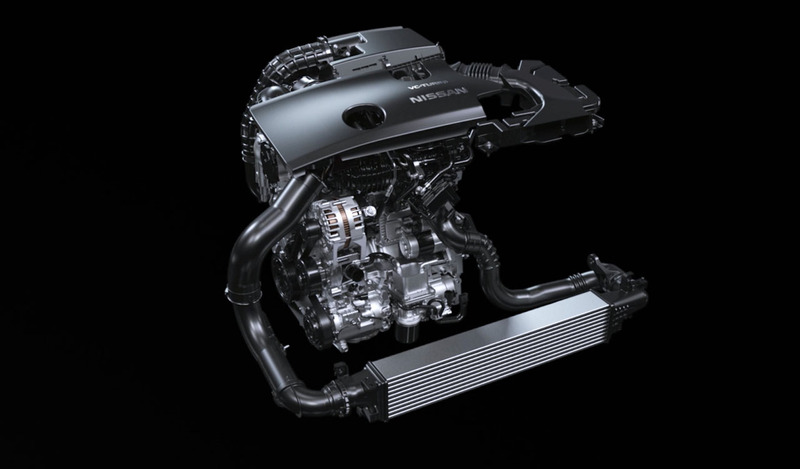 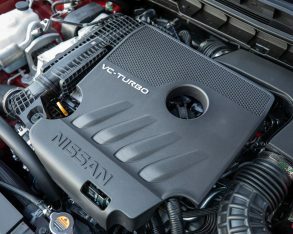 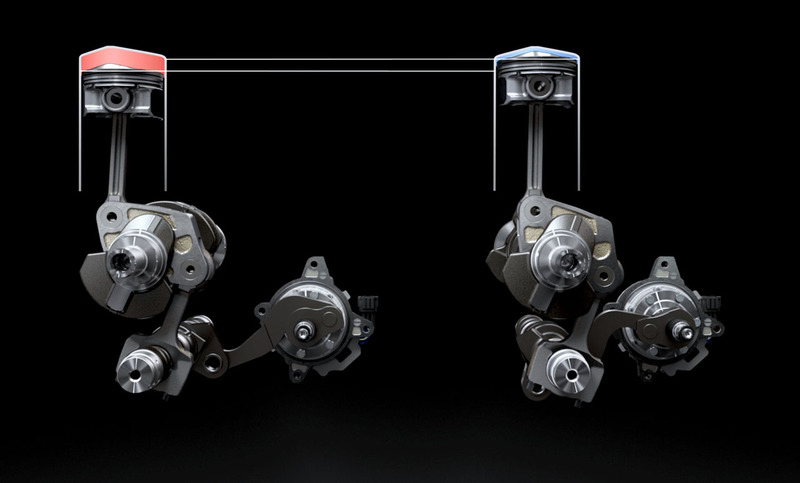 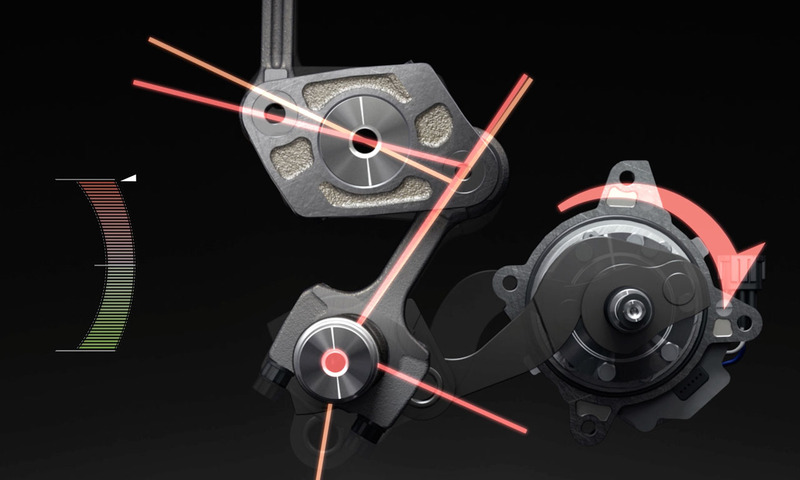 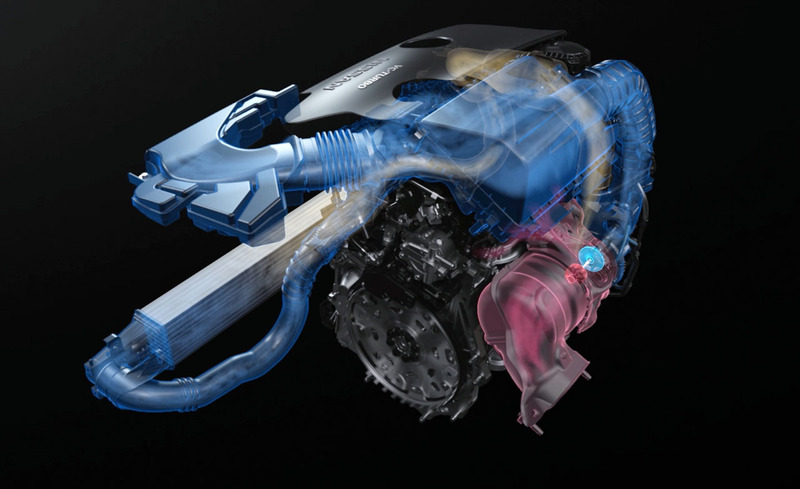 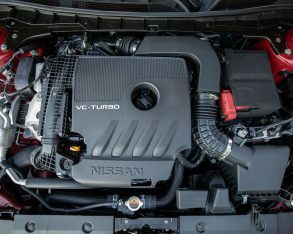 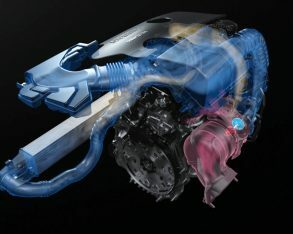 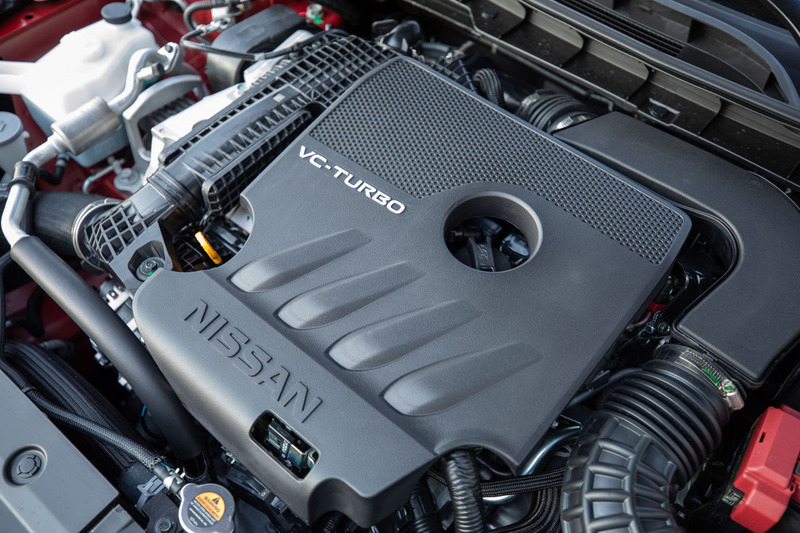 Of note, Canadian Altima buyers won’t yet have the option of Nissan’s new variable compression turbocharged 2.0-litre four-cylinder, or VC-Turbo that can vary its compression ratio from 8:1 to 14:1 through an innovative system that can alter the piston throw inside the cylinder, resulting in 248 horsepower and 273 lb-ft of torque when fuel with premium unleaded. 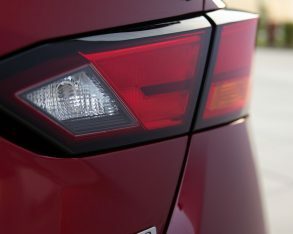 Why the negative news? 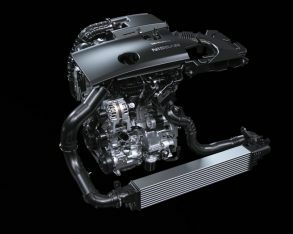 Because this highly advanced engine is only mated to the model’s front-wheel drivetrain, and so far no AWD option is available outside of Infiniti’s new QX50. 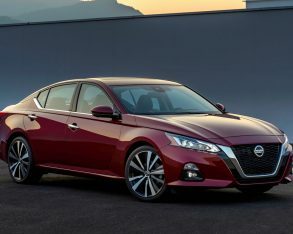 As you may have guessed it’s available as an Altima option south of the 49th, as is AWD, their base model being our 2.5-litre four mated to FWD. 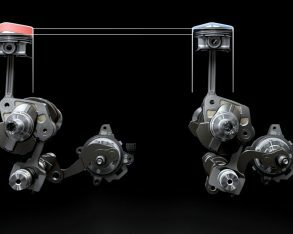 Both markets will receive the same standard front MacPherson strut and rear multi-link suspension setup, plus identical electric power steering systems, featuring new dual steering pinions for improved precision, while an upscale set of monotube rear shocks improves damping. 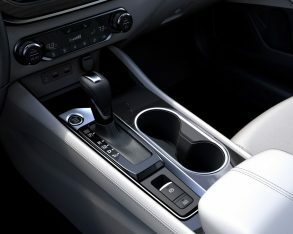 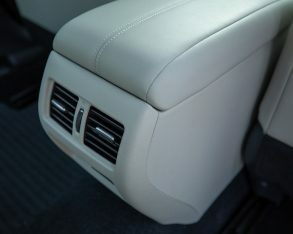 We won’t know about standard features, trims and pricing until closer to launch, or for that matter anything to do with options and packages, but we can expect the same eight-way powered driver’s seat as offered to our American friends, plus standard fabric and optional leather upholstery, heated front seats, LED headlights, a Bose audio upgrade, available navigation, a powered moonroof, and more, while a bevy of advanced driver assistance systems will likely include forward-collision warning, automatic emergency braking, blindspot monitoring, active lane control, adaptive cruise control, and more. 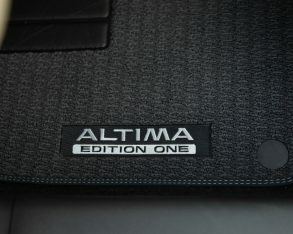 Stay tuned for a more detailed report as the fall of 2018 draws near.